Injection mold making, Reversing Engineering manufacturer,Injection mold making, Reversing Engineering Supplier in Taiwan│Plastic Taiwan. I don't have 2D or 3D drawing or file, can I still get the quote and make the mold? 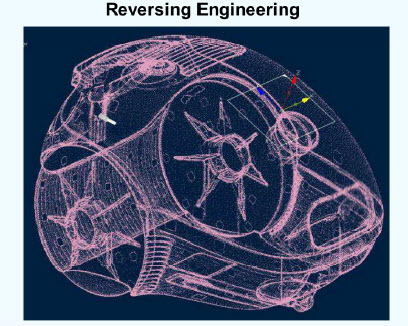 We are able to take samples for reversing engineering. Therefore, the mold can still be made and produce. We will carefully measure and double check each data and measurement to match with the provided sample. Therefore it is very important to provide the best condition sample in case of manufacturing.